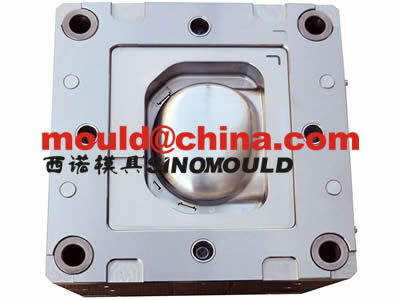 Professional in washing machine mould manufacturing, offer all kinds of washing machine plastic components moulds.The washing machines twin tube mould, single tube mould, washing machine control pannel mould, washing machine filter mould, washing machine throwing wheel mould, W/M case mould, washing machine's speciall water pipe fitting mould, washing machine's water pump moulds. 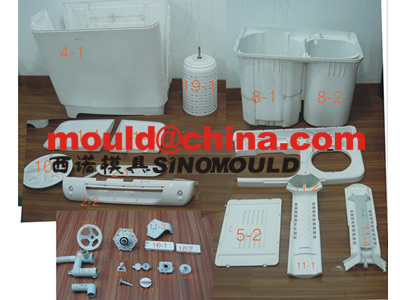 6kg, 7kg, 8kg washing machines moulds, we have made more then 20 sets until now. 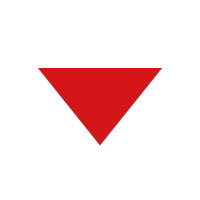 We are using DIN 1. 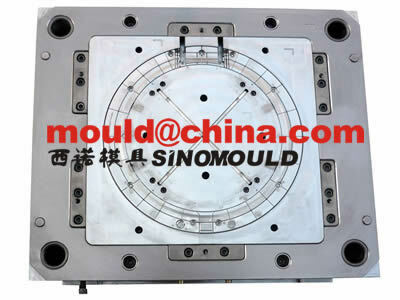 2311 for the big parts of the washing machine moulds, the control pannel, we use S420 steel tempered with HRC50, the steel is stainless. 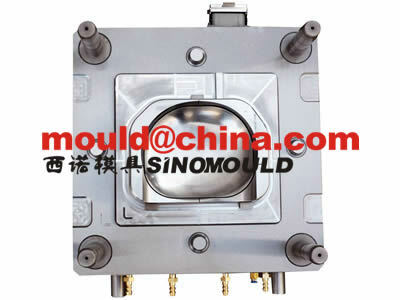 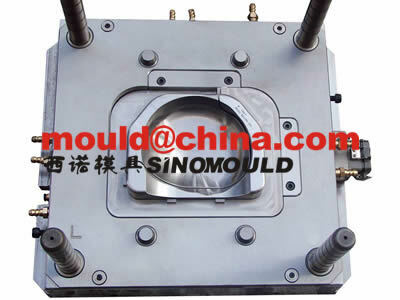 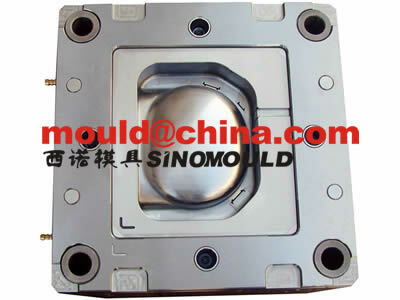 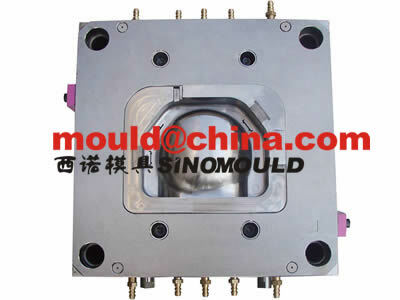 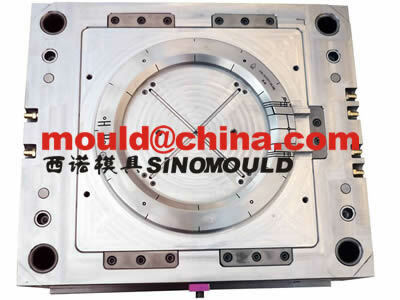 for the water pump mould, we use DIN 1. 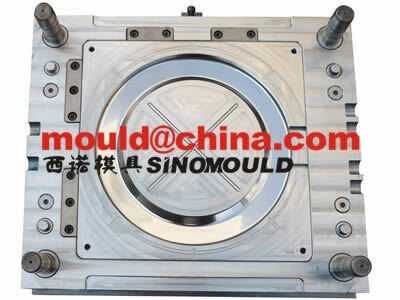 2343, because there is a lot of sliding and unscrewing ejection structure on the moulds, but we have successfully realized the automatic ejection system. 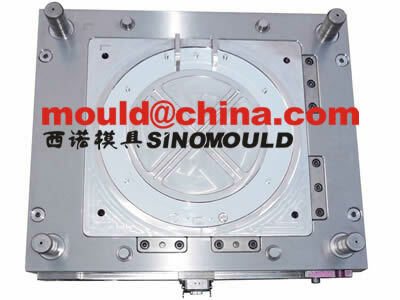 Please check below some of the washing machine moulds photos which we have ever made.